Up the ante with the Wicked Mega Bounce XL – a super-sized sensation. With a whopping 80cm/31inch diameter, you’ll be AMAZED at its size. Mega Bounce boasts Wicked bouncability on almost any terrain – even grass and sand! Despite being larger than life, Mega Bounce XL is still incredibly easy to throw and catch thanks to its super grip graphics. 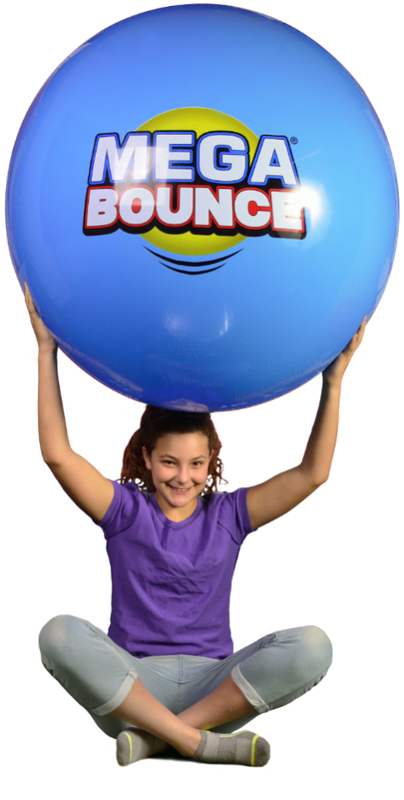 This extremely durable MEGA ball is perfect for the beach, park or playground and comes with a handy foot pump. Wicked Mega Bounce recently won ‘2016 Outdoor Toy of the Year’ at the London Toy Fair 2016 and is sure to inspire kids to go back to basics and play outside, rather than spending hours in front of a games console. The Wicked Mega Bounce XL costs £20 from Wicked Mania. If you don’t fancy that, there are are wide range of other products to choose from. 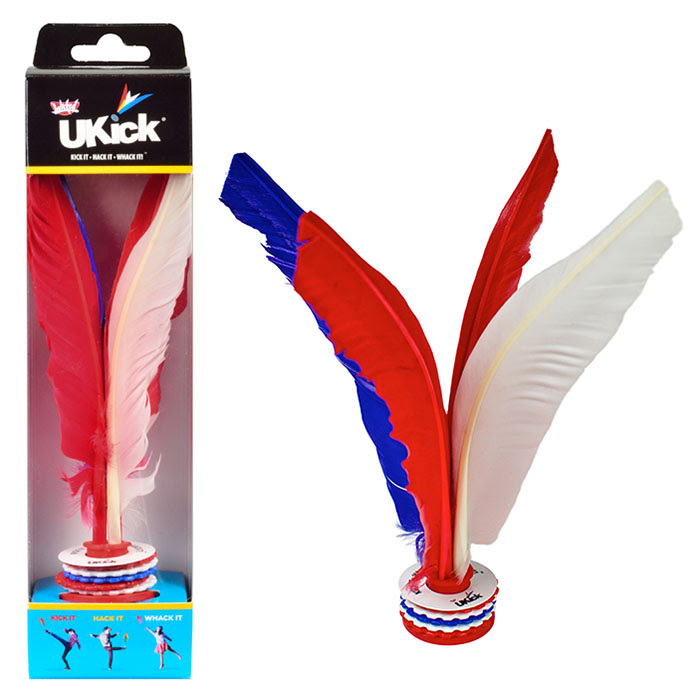 Voted Best New Toy at London Toy Fair 2014, Ukick fuses elements of badminton and street football whilst the aim is to keep UKick off the ground for as long as you can. Use your hands or feet, play alone or with friends! This active, interactive game is set to take the global toy market by storm. Not only this but UKick allows you to improve your hand-eye coordination and is a fun, original way to keep fit. Playground, park or office; UKick provides endless hours of fun, wherever you are!